Your daily moisturizing routine shouldn’t just be for your face and hands; your feet need some love too. 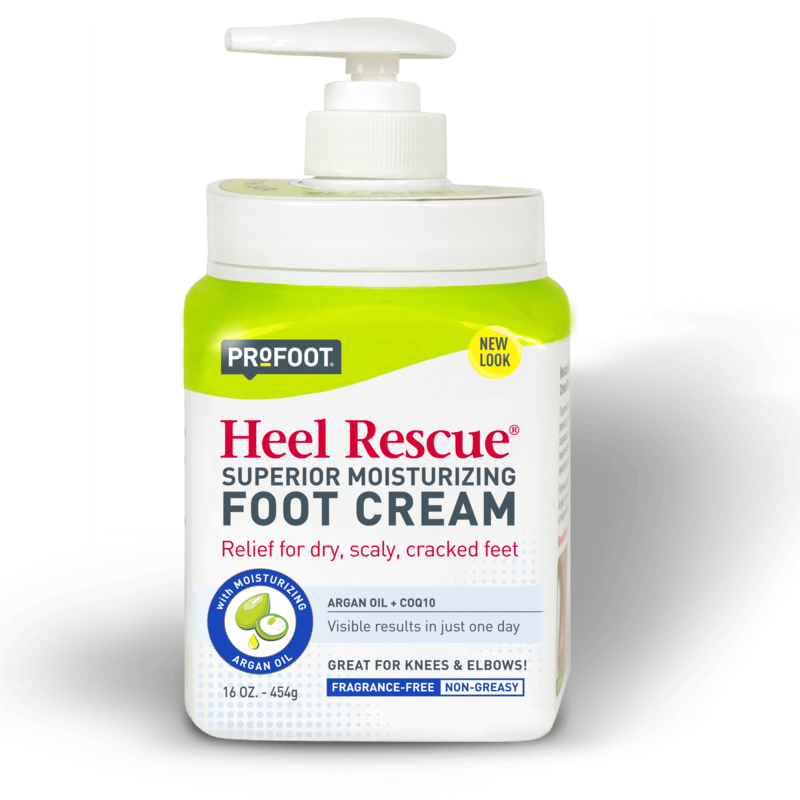 The Heel Rescue Foot Cream is specially formulated to penetrate, moisturize, and repair even the toughest cracks and callouses. And the non-greasy formula will leave your feet feeling soft, silky-smooth, and revitalized. Heel Rescue Cream, in a new wide-mouth jar so you can get every last drop!